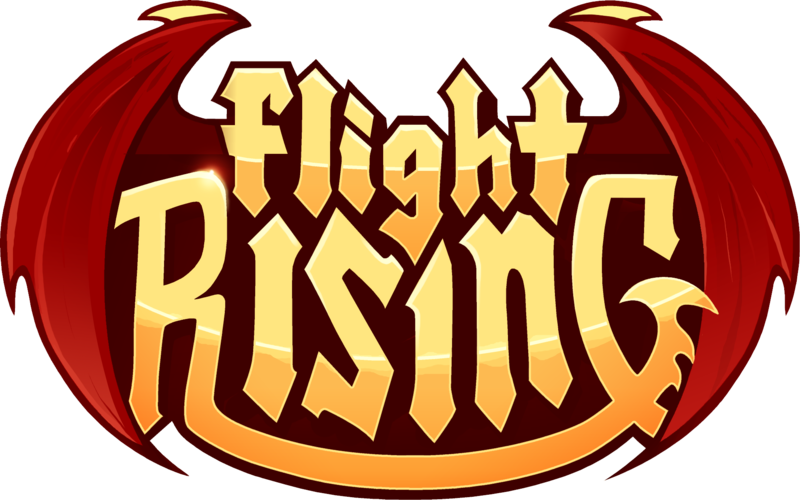 Rather than have two separate sets of rules where one applies to account penalties and the other to forum behavior, we have created a single set of rules and policies which apply to both overall account behavior and what is posted in the Flight Rising forums. The Code of Conduct covers both Forum Etiquette and our rules regarding harassment and obscenity. The Policies, which lay out our overall guidelines and expectations for players when interacting with the website, other players, volunteers, and our employees. NOTE: While we have done our best to provide you with a clear set of examples, it is not possible to account for every scenario. What happens when a Flight Rising Support team member investigates a report? What this means is, if something is posted with the intent to harass, shock, offend, find or exploit a loophole, and/or the account has a history of posting such content to the Flight Rising website, it doesn’t matter if the specific scenario or example isn't listed in this document. In other words, “I’m not touching you” didn’t work in kindergarten and it isn’t going to work now. These rules apply anywhere a player can input text on the Flight Rising website. While we do not moderate off-site content, we do moderate content posted on our website that links to off-site, rule violating content. Example: A player has linked to a gallery of sexually explicit content in a dragon's profile. Even though the player has not linked a direct image using [img] tags, they have still posted a link on the Flight Rising website that leads to content that violates our rules. This link would be removed. I don't have to read all of it, right? Use of our website constitutes agreement to our rules. That means if you break a rule, the appropriate penalty will still be applied, regardless of whether or not you've read them.